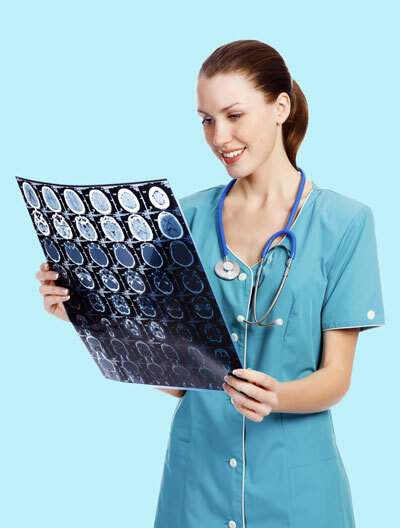 As you are well aware, diagnostic imaging services are an integral element of healthcare. With over 20 years of experience, Radiology Solutions specializes in state-of-the art, diagnostic services for providers just like you. Our mission is to offer a comprehensive partnership to healthcare organizations nationwide—ultimately enhancing the success of their business and the wellness of their community with turnkey and joint venture solutions to their diagnostic imaging needs. With a strategic and customizable plan, we have the capability to enhance your medical services and further your economic objectives. If you would like to know more about Radiology Solutions and how we can help your organization, click HERE.